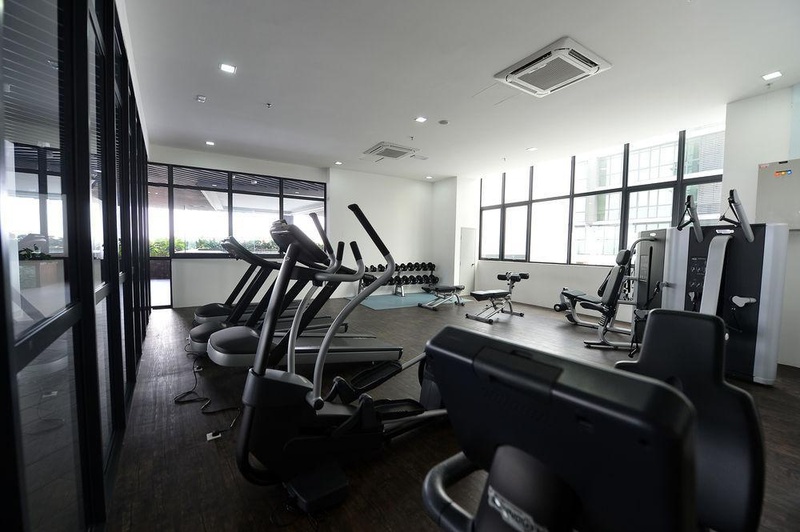 Located in Petaling Jaya, Daily Suites Atria is in the business district and convenient to Paradigm Mall and 1 Utama. 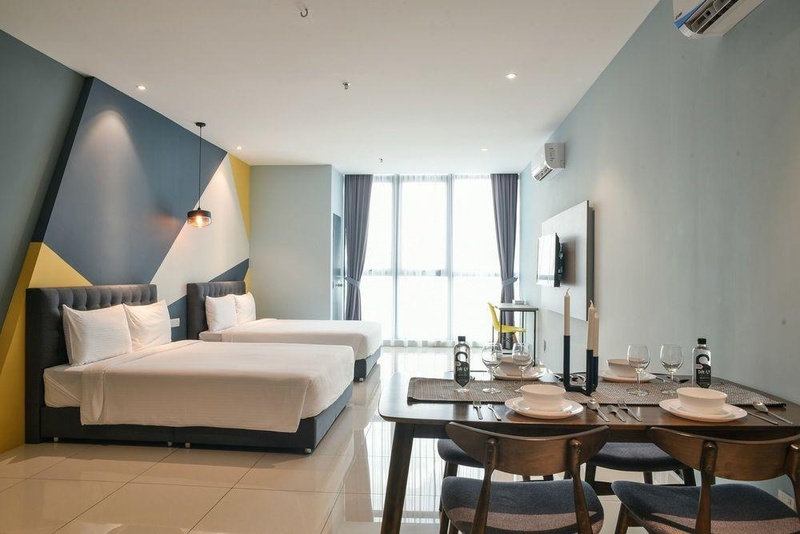 This 4-star aparthotel is within the region of Pavilion Kuala Lumpur and Suria KLCC Shopping Centre. 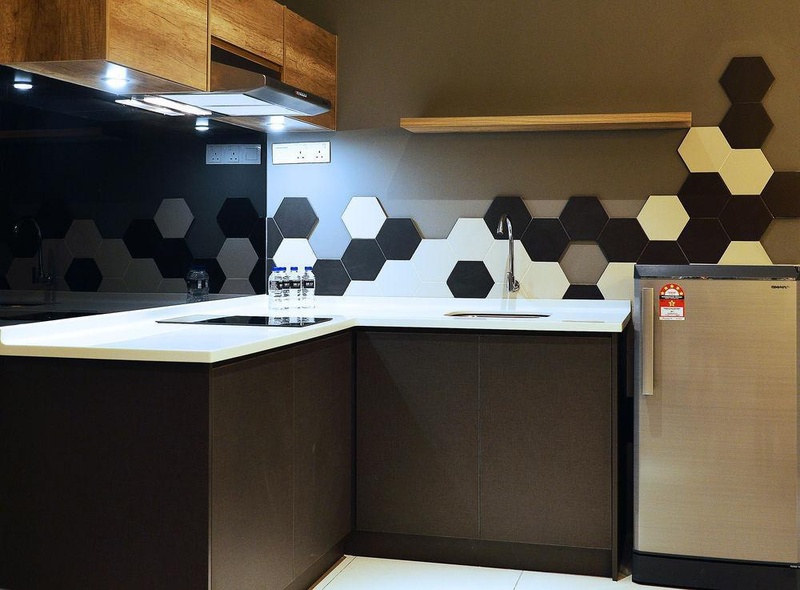 Make yourself at home in one of the 63 air-conditioned rooms featuring kitchenettes with refrigerators and stovetops. Your bed comes with Egyptian cotton sheets, and all rooms are furnished with twin sofa beds. 39-inch LED televisions with pay movies provide entertainment, while complimentary wireless Internet access keeps you connected. Conveniences include separate sitting areas and coffee/tea makers, and housekeeping is provided daily. Featured amenities include a business center, express check-in, and express check-out. Planning an event in Petaling Jaya? This aparthotel has 2500 square feet (232 square meters) of space consisting of a conference center and a meeting room. A roundtrip airport shuttle is provided for a surcharge (available on request), and self parking (subject to charges) is available onsite.